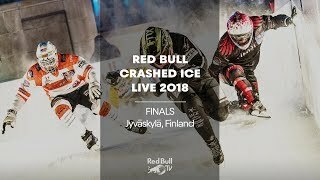 Red Bull Crashed Ice returned for the fourth time to the natural track of Jyväskylä, Finland. 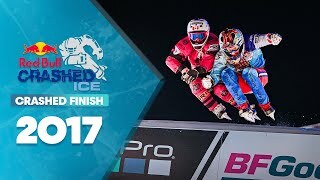 The longest track of the season, it's also one that's established itself as a classic stop on the tour. 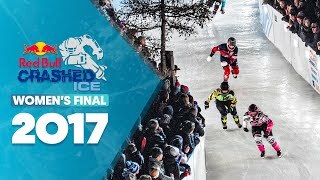 The track has seen some fierce battles over the past few years, and the rough natural ice surface presented a challenge to the skaters. 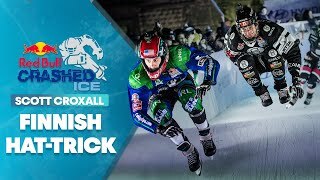 Being the only major stop on a natural ice track, the riders have to adjust to the small – but important – differences of racing on the natural ice after the season opener was held on an artificial ice track built in Yokohama. 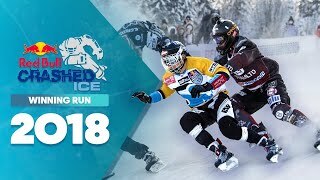 In general, natural ice tracks tend to be bumpier and invariably more challenging, with a greater variation in the ice conditions between the start high up in the mountains and the finish line down in the valleys, than the more perfect and consistent ice conditions (created by cooling systems buried beneath the surface) on artificial tracks. 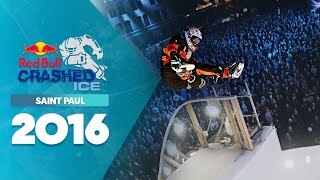 Spectacular jumps, wild crashes, constant passing and the surprising early exits of the sport's biggest stars made this one of the most exciting stops ever in 2017/18, and more drama appeared when the world's best Ice Cross Downhill skaters returned to Finland. 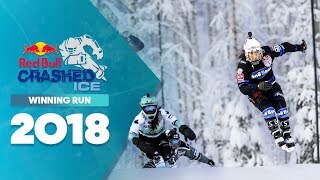 The home favourite at this stop is certainly Mirko Lahti, who moved up to the men's category after emphatically securing two Junior World Championship titles in a row. 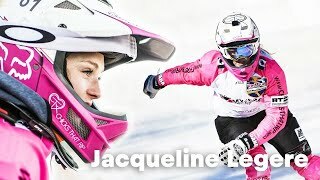 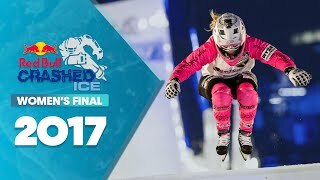 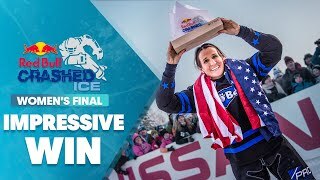 Who won Red Bull Crashed Ice 2018 Finland - Women's Winning Run. 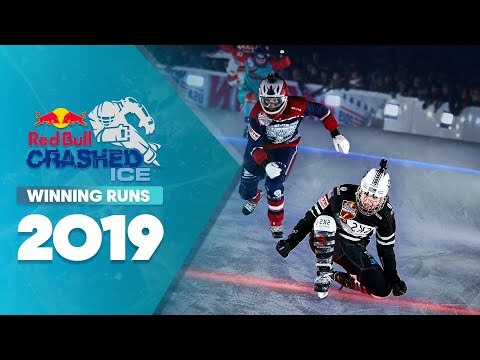 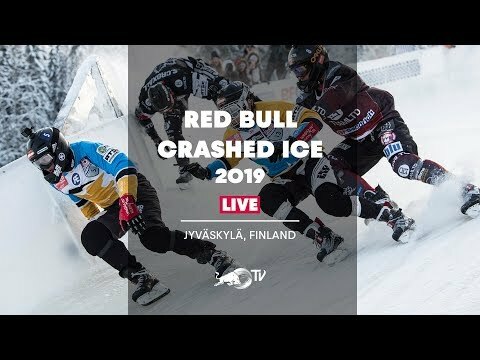 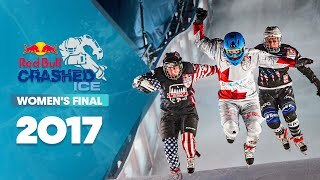 Who won Red Bull Crashed Ice 2018 Finland - Men's Winning Run.